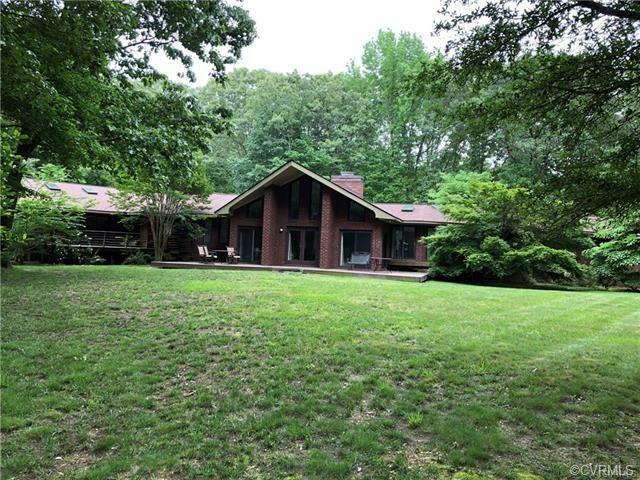 7650 Hunters Ridge Drive, Prince George, VA 23875 (#1832831) :: Abbitt Realty Co.
One of a kind amazing ranch!! 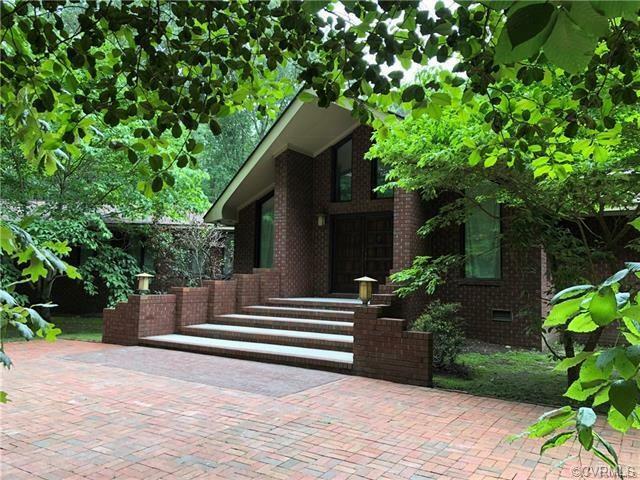 This large spacious 5 bed, 4.5 bath home is set down a peaceful winding driveway on 5.11 acres. All brick, newer roof, vaulted ceilings, hardwood floors, ceramic tile and plantation shutters. Show stopping chandeliers! 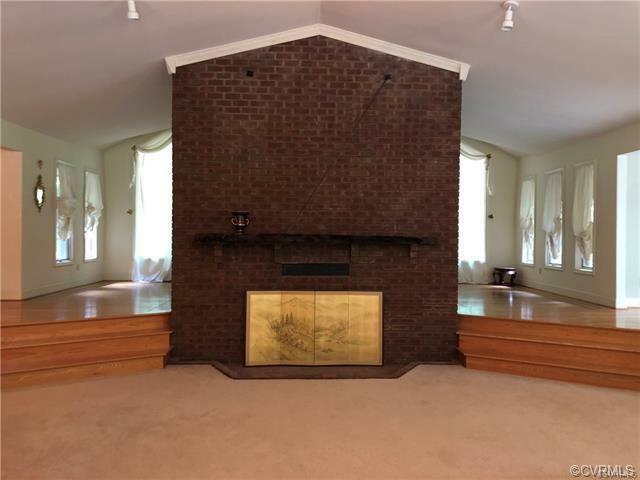 Huge family room and spacious kitchen with plenty of cabinets and walk-in pantry. Sliding and French doors through-out with beautiful wood views. 3 car, attached garage and oversized workshop detached garage. 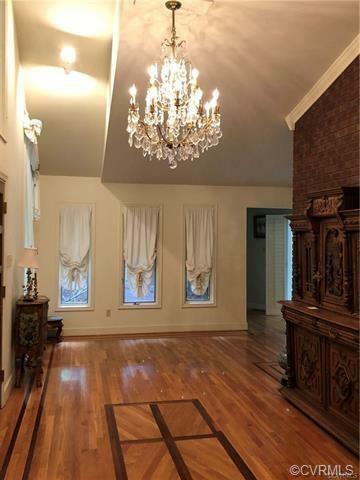 Mother-in-law WING includes kit, fam/din, 2 bed and 2 baths. Private entrance an separate garage!! 4 Geothermal heat pumps on a closed loop system.